Nintendo hasn't released a new game on Android since Animal Crossing: Pocket Camp landed in November 2017. Well, I'm excited to report that I finally have some news on this front. 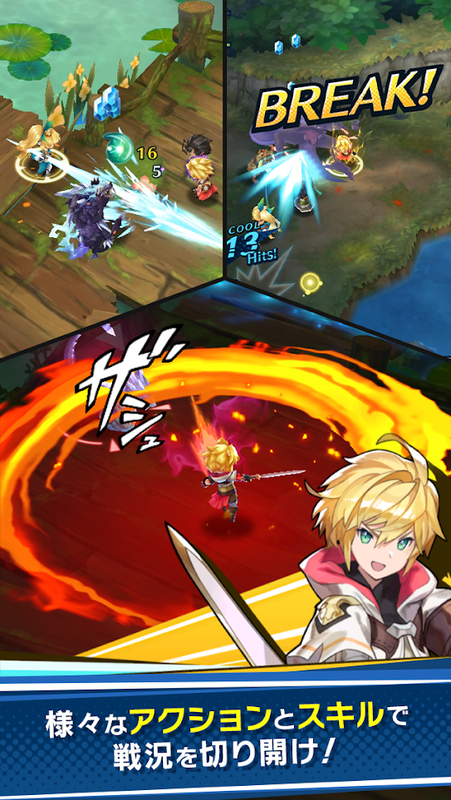 Nintendo and Cygames have announced a new mobile RPG for Android. 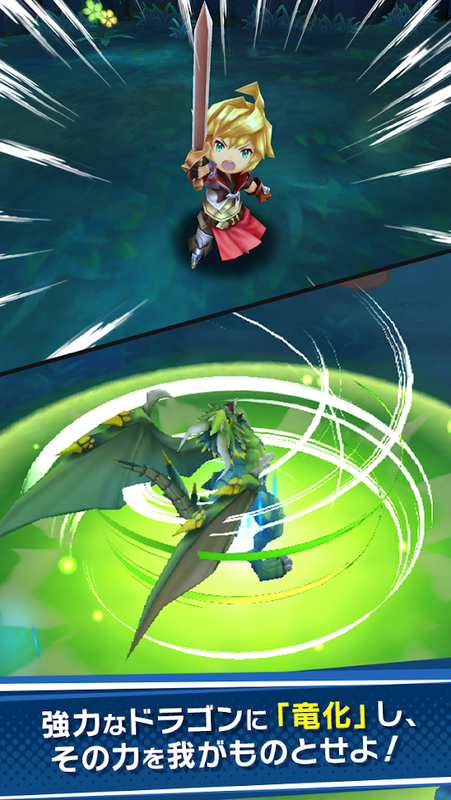 It's called Dragalia Lost Read. The initial release will take place in Asia this summer, and there should be a worldwide launch sometime after that. 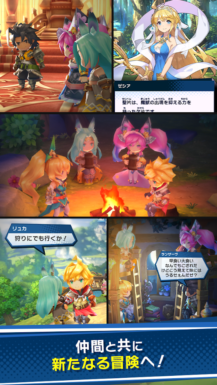 Details are still light, though it is pretty interesting that DeNa has nothing to do with this upcoming release. After all, they are the ones that have had a hand in every other Nintendo title on Android up to this point. Luckily it would appear that this side-project hasn't affected their relationship. A Japanese language pre-registration page is available, and if you already have a Nintendo account, you should be able to register without any problems. Just click on the big pink button in the center of the website, and you should be all good. Now I'm not sure if Nintendo is going to respect pre-registrations that aren't from their target Asian market, so nothing may actually come of it. But I figure it's better to be safe than sorry. After watching the trailer and looking at a few screenshots, it's difficult not to notice how this looks a lot like a 3DS game. 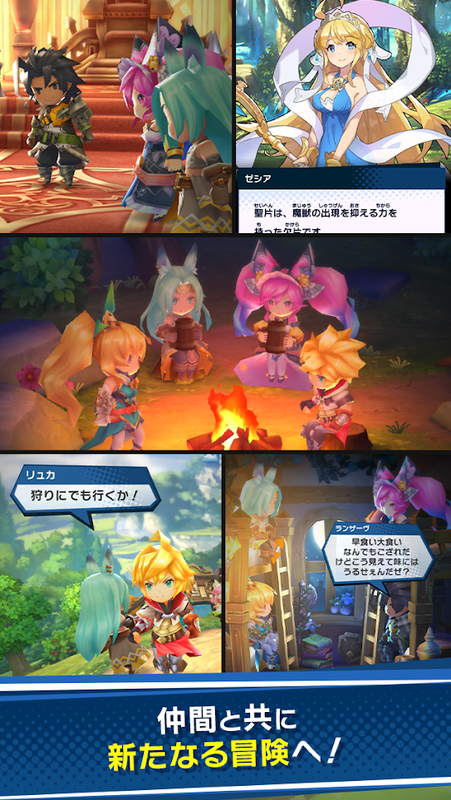 The chibi design of the characters looks awfully familiar when compared to many of the titles on that platform. I have to wonder if its development was initially intended for the 3DS, and it's only just now transitioning to something more Android friendly. 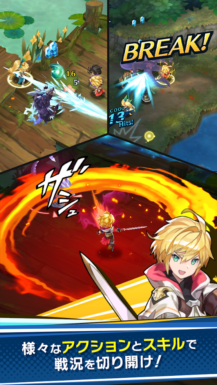 Pricing has yet to be mentioned, but if you translate the text on the Play Store listing, you will see at the bottom of the page that the app download will be free and that there will also be some paid content. So it undeniably sounds like this will be free-to-play, though I still have no idea what the in-game purchases will consist of. For all we know there could still be a premium unlock, so I guess we'll just have to wait and see. The announcement of Dragalia Lost Read definitely took me by surprise. I surely wasn't expecting Nintendo to have a new partner. Plus everything they have released up to this point on Android has consisted of very well-known franchises, so they are clearly taking a risk by releasing something unknown. But I have to say I'm really looking forward to seeing how this turns out. If the monetization is fair, I can surely get down with a brand new Nintendo RPG.